Dongheon is the main building of a local governmental office of the Joseon period, where local administrative duties and trials were processed. In terms of local society, this building has great historical significance, but currently not much of the Dongheon is left. Although the original structure of Dongheon is said to have been moved from its original site, it is located inside Cheogdoeupseong Fortress. 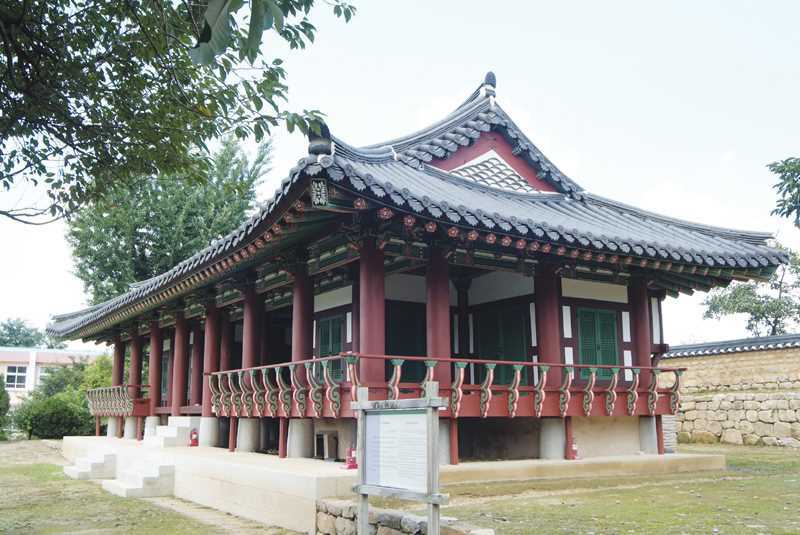 The wooden parts, including its poles, have maintained their initial state and thus serves as a great resource in the study of Joseon architecture.